Even the simple Erzullie Holiday 2014 white top amplifies a black leather bottom. 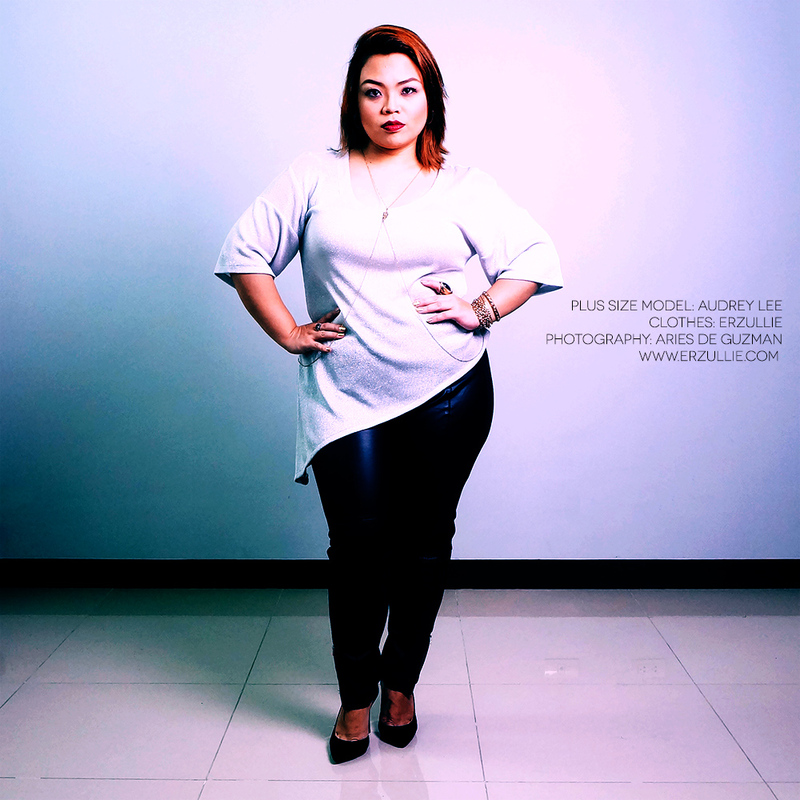 Just ask Erzullie Icon and Plus Size Model, Audrey Lee. Want one? Register here to get an Erzullie Invite.